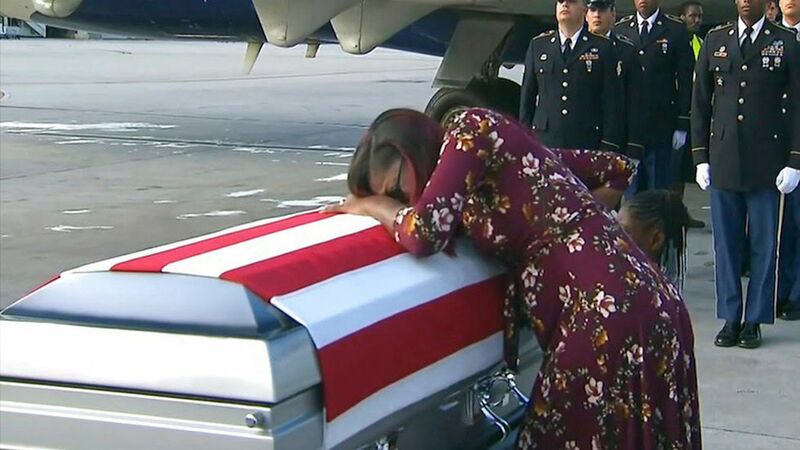 Myeshia Johnson cries at the casket of her husband, Sgt. La David Johnson, 25, killed in an ambush in Niger, when his remains arrived in Miami on Tuesday. Photo: WPLG via AP. 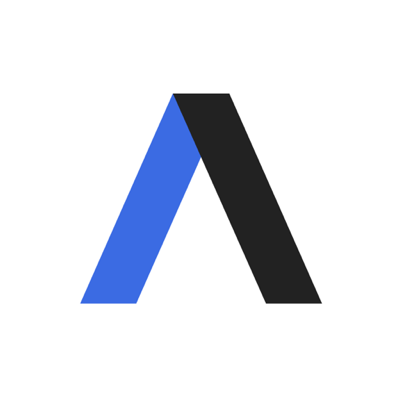 Relatives of nine of the 43 military members who have died during Trump's presidency (21%) tell AP that they haven't heard from him. Why it matters: Trump told Fox News Radio's "Brian Kilmeade Show' on Tuesday: "[T]o the best of my knowledge, I think I've called every family of somebody that's died ... I have called, I believe everybody but certainly I'll use the word 'virtually' everybody ... I've called virtually everybody."